I was clearing out my emails on my break at work earlier today and saw that I had an email from Amazon, suggesting books that I would like to read. 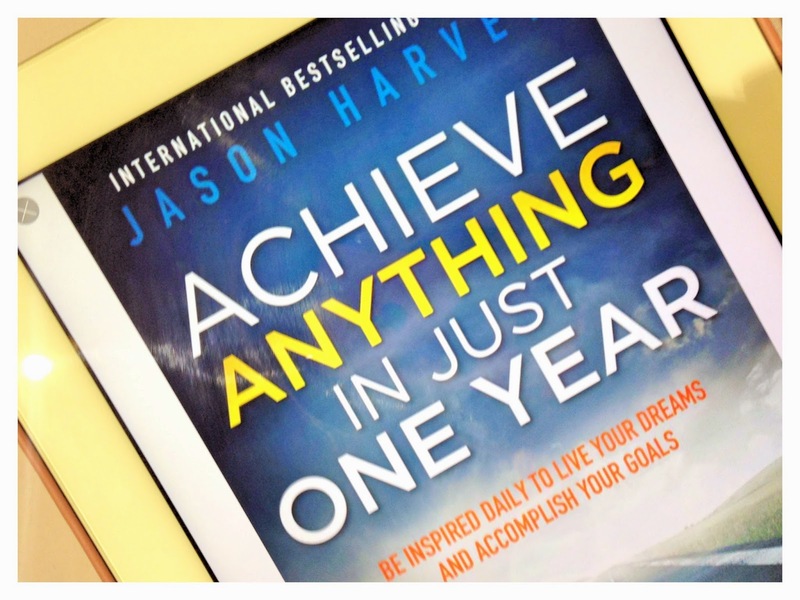 One of the categories was “Most Wished For” and the cover that accompanied it was from the book Achieve Anything in Just One Year: Be Inspired Daily to Live Your Dreams and Accomplish Your Goals. I had heard of the book before so decided to check it out online. When I saw that it was only £1.99 (usually £5.68) I thought to myself why not and hit the “buy now” button. Being honest, I have had an account for a while now, though it it something I don’t post to as regularly as I would like. However, here are some of my recent posts, be sure to check out my account for the rest! Treated myself on my late shift at work… Mmm! Cross stitch is coming along! Haul post coming on Monday, featuring Too Faced!! Maybe I’ll make it a mid-month resolution to take more photos of my daily life; I love having the memories to look back upon yet I don’t get out my camera often enough! What have you been posting recently? A couple of days ago, I was nominated for the One Lovely Blog Award, not too long after I actually posted about it on my blog. Since I have already done the award, I am not going to do it again, although I will mention the lovely Lottie, from Lottie Loves Blogging who gave me my second nomination – go check out her blog! Halloween is only a couple of days away and what better time of the year to write about things that scare me? Here are the top ten things that scare me.